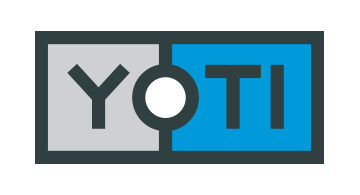 Yoti is a digital identity app for consumers and secure identity platform for businesses. The Yoti app combines your photo ID with your biometrics to create a single, secure, verified digital identity which you control using your phone. With a verified Yoti, people can prove their age on a night out, check out faster with age restricted goods in a supermarket, and save time and money proving their identity to businesses or individuals. It’s the simplest, safest, fastest way to prove your identity, online and in person. Over a million people have downloaded the Yoti app since it launched in November 2017.